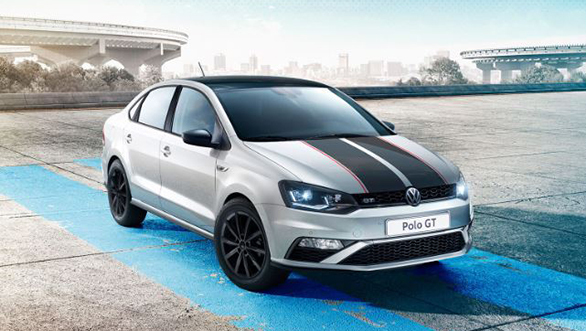 Earlier this week, Volkswagen India launched the Vento, Ameo, and the Polo with 'Black and White' edition. However, being an additional package available with the cars, not much has changed. That said, the spy shots of the facelift Volkswagen Vento have been surfacing the internet hinting at an updated fascia and mechanicals. We expect the new Volkswagen Vento to break cover in the final quarter of the current year as the 2020 model updated to meet the BSVI norms. The styling is expected to be sharper yet subtle. 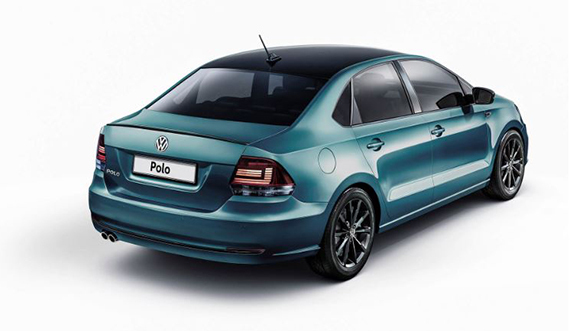 This time around, the bumpers will be designed to make the sedan look sportier. The LED headlamp unit will have the elements revised - the same treatment will be done on the tail lamps. Expect the 2020 Vento in new colours and the car will have newly designed alloy wheels on offer, however, it is too soon to say if they will be an optional extra or standard equipment. The cabin could sport a newly designed steering wheel and the infotainment could be equipped with the updated software. Only time can tell if the Germans will update the Vento with features such as ventilated seats, sunroof and a wireless phone charging dock to keep the car at par with the competition. Mechanically, the diesel engine which is currently on offer will be tweaked to make it BSVI compliant. We speculate that the company will replace the 1.2-litre turbocharged petrol engine with a new cleaner running 1.0-TSI three-cylinder engine. The 1.6-litre MPI engine will continue to be on offer although Volkswagen will tweak the engine to meet the BSVI standards. 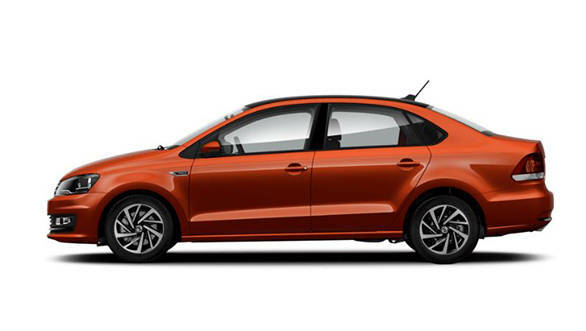 Currently, the prices of the Volkswagen Vento is priced between Rs 8.63 lakh and Rs 14.32 lakh ex-showroom Delhi - and rivals the Hyundai Verna, Maruti Suzuki Ciaz, Honda City and the Skoda Rapid. 2020 Volkswagen Vento sedan - What to expect? 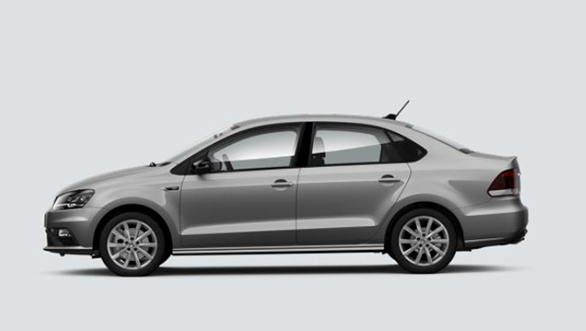 2020 Volkswagen Vento sedan - What to expect?